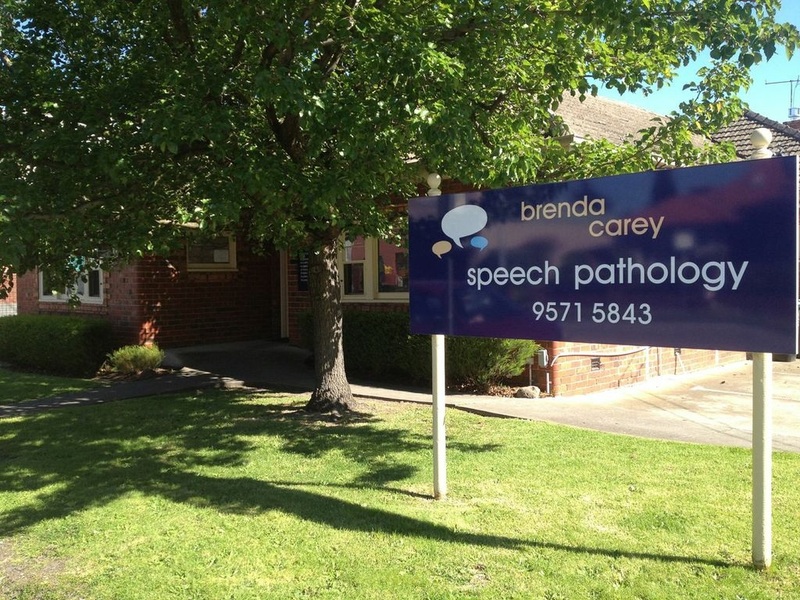 Making first contact with a speech pathologist can sometimes can be daunting. We are aware of this and will respond to your query promptly. ​Feel free to leave your mobile number if you'd prefer we ring you, otherwise we will e-mail you to reply. 199 Waverley Road, Malvern East, Melbourne.